Choosing your bridal bouquet can be a lot of fun but it’s easy to get carried away with all the beautiful designs available. 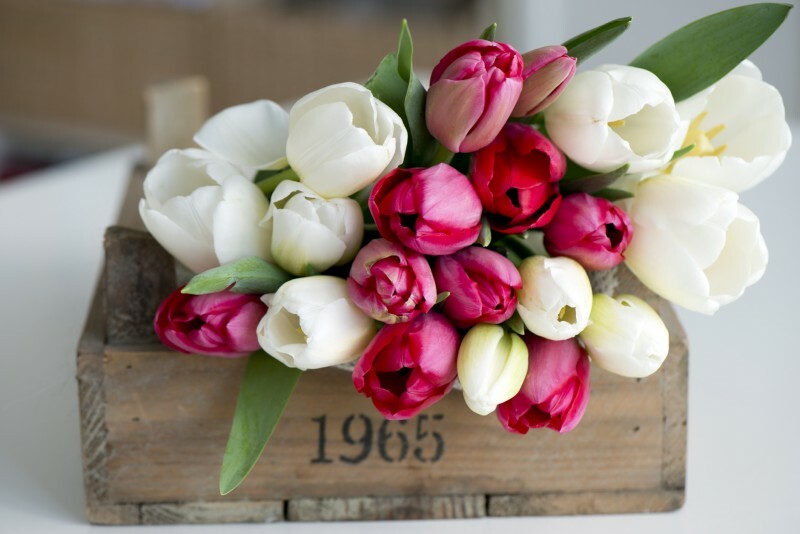 Don’t forget there are some practical things to consider when choosing your bridal bouquet. Before you pick that beautiful bouquet, here are a few essentials you might like to keep in mind. The flowers you choose, both for your bouquet and for your floral arrangements may depend on the season. If you have a specific flower that is a must for your bouquet, you may need to pick your wedding date to make sure it is available. Naturally some flowers can be imported even when they are out of season at home, but this will add more cost to your flower bill. The wedding budget you have set yourselves will influence the type of bouquet you can afford. As a guideline, 10-20% of your total wedding expenses will be your flowers and your bouquet is one item you certainly shouldn’t cut corners on as it will be central to so many of your pictures. Presuming you have chosen your wedding gown prior to picking your flowers, you can give your florist a photo of your dress to help them design a bouquet that complements it. As well as the general feel and style of the dress, the shape of the skirt can be essential in deciding which bouquet will work best. For simplicity a modest hand tied bouquet looks wonderful with an informal or unstructured gown, or a contemporary nosegay can be a sleek modern alternative. Another great shape for bridal bouquets is the cascade, also referred to as the teardrop or waterfall. This is an elegant, modern shape where the flowers seem to float down the bride’s gown, and it looks good with any full length wedding dress. The classic wired bouquet is making a comeback and is a traditional choice for a structured dress. Finally you could consider a pomander, or flower covered ball, hung from a ribbon, to give a romantic feel to a summer wedding. While most brides will pay attention to the look of their bouquet, they forget to consider its scent. You need to like the fragrance of your bouquet as it will be under your nose for a big chunk of the day, and it needs to work with the fragrance you have chosen to wear for your big day. 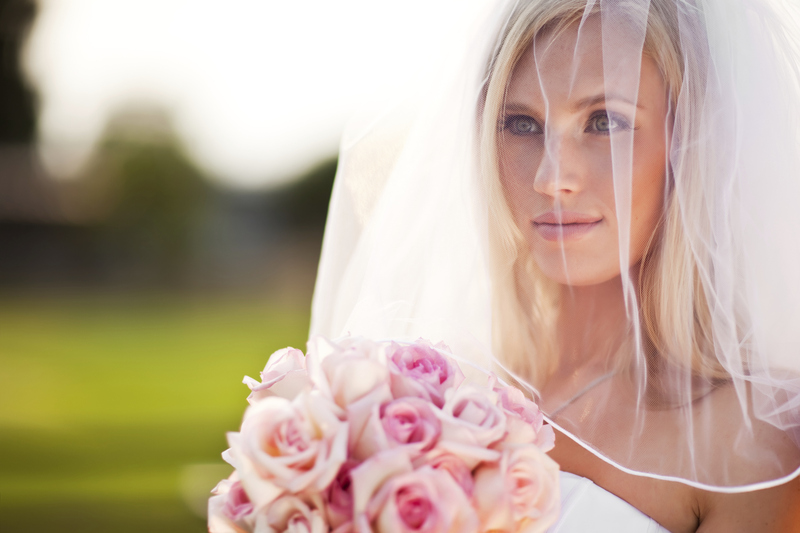 Many brides go with safe options such as white or cream bouquets, which can be very beautiful. Don’t be afraid to add colour however, as bright hues can look fantastic against a white dress. If your bridesmaids’ gowns are a pale colour such as lemon, consider a bouquet with stronger shades of the same colour, such as bright yellows and oranges. Wedding tradition states that a bride should toss her bouquet into a crowd of single female guests to see who will be the next bride. However, if you have invested a lot of money on your bouquet you might want to keep it intact and get it dried as a keepsake. Many brides get a second tossing bouquet made just for this ritual so they don’t need to part with the original. When you’re choosing your bridal bouquet, ask your florist if they can provide a tossing bouquet.